Angelo is the Ultimate choice for your Function, Venue or Event and is one of Australia’s most sought after Soloists, with many years of live performing experience. 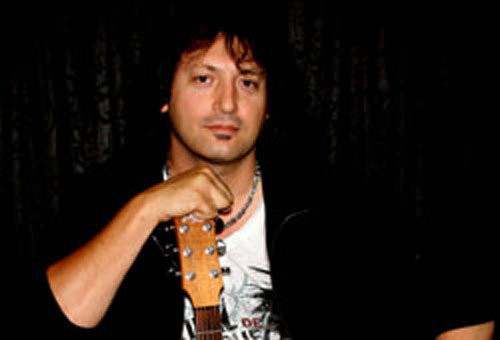 This highly talented vocalist / guitarist has played at some of the most prestigious Concerts, Corporate Events, Clubs and Hotels in the country, such as Racing Cup Carnivals, V8 Super Cars, National and International Supports, Club Elegance Awards, Sporting Presentations, Finals nights, Weddings, Christmas shows and most of the Venues in Australia. He can cater for all ages and genres with his versatile song list that consists of current to classic hits. This Soloist can perform acoustically or electric with backing tracks. With his dynamic vocals, rhythmic guitar grooves, stage presence and professional attitude, Angelo will keep audiences entertained and wanting more.